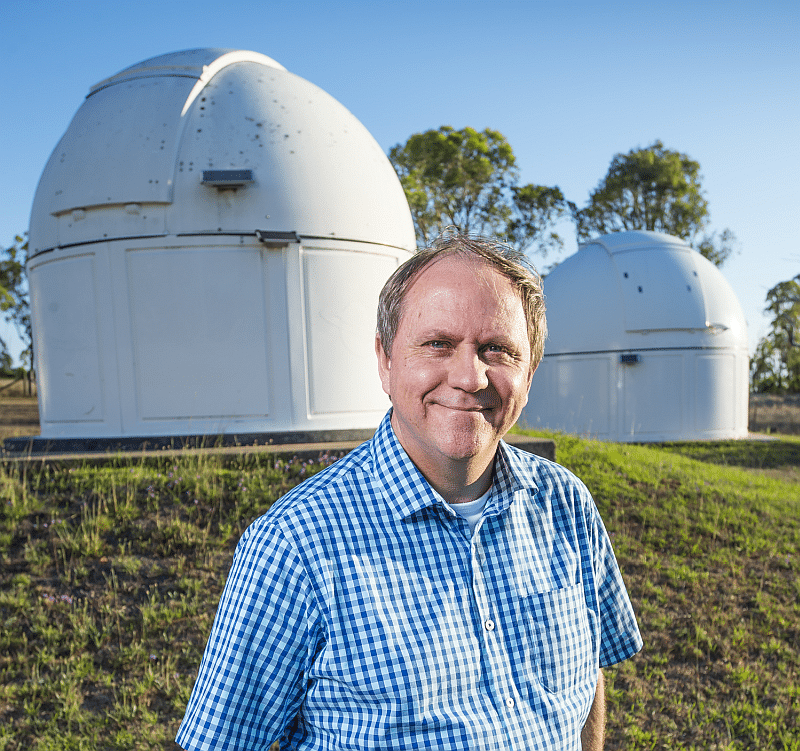 The University of Southern Queensland (USQ) is one step closer to helping reveal the true nature of new worlds following the expansion of its Mount Kent Observatory. Minister for Industry, Science and Technology Karen Andrews joined USQ Vice-Chancellor Professor Geraldine Mackenzie on Wednesday, March 20th to launch the upgrades. The $6 million facility includes an array of new telescopes and technology and will enable USQ researchers and students to be at the forefront of ongoing planet discovery work. USQ is playing a leading role supporting NASA’s Transiting Exoplanet Survey Satellite (TESS) which is currently searching for exoplanets. With the expansion of the Observatory, the University is hosting the only southern-hemisphere facility dedicated to TESS support, and playing a critical role in the discovery and understanding of these planetary systems orbiting the stars of the solar neighbourhood. “Mount Kent Observatory is a unique research facility for the future of astronomy and space in Australia. This expansion means USQ is now in the perfect position to take a leading role working with global partners, like NASA, to help bring to light new worlds and advance our understanding of Planetary Systems,” Professor Mackenzie said. “USQ astrophysicists have contributed to the discovery of more than 100 exoplanets, with more than 30 alone in the past 12 months. Just this week the team has detected two more new exoplanets from the NASA TESS mission. 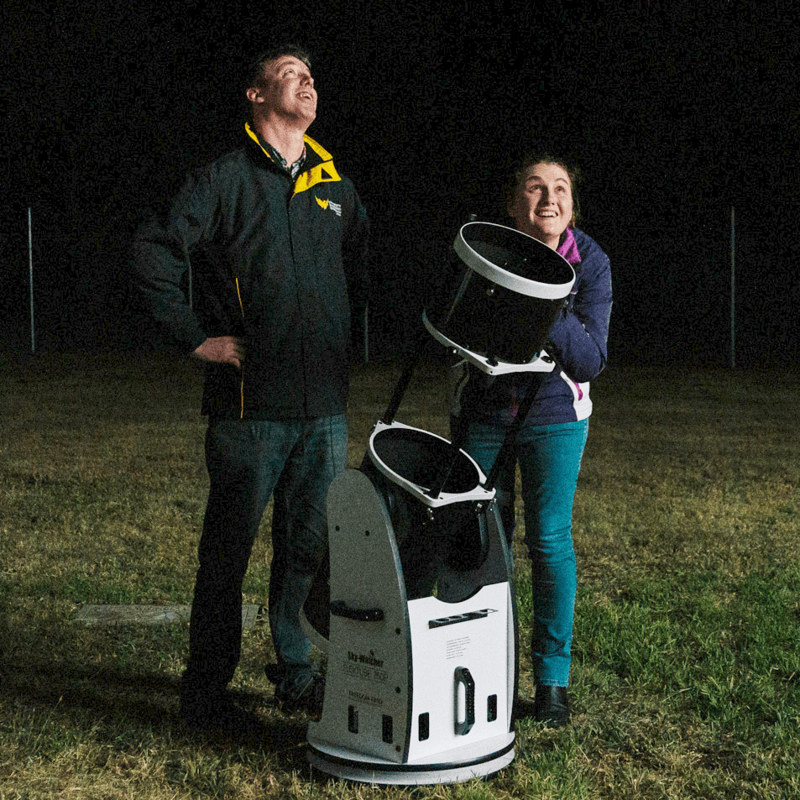 Mount Kent Observatory is Queensland’s only professional research observatory for astronomy teaching and research training and this year USQ is offering a Bachelor of Science (Astronomical and Space Sciences) degree for the first time. USQ Centre for Astrophysics Director, Professor Brad Carter said the new facilities not only offered the potential to better observe objects in space near and far, but also to capitalise on the growing opportunities presented by the Australian Space Agency and international space industry. “USQ’s focus on the nearer stars and their planets means that we are playing a key role in surveying the local, solar neighbourhood for planetary systems or those planets that can be studied in greatest detail and worlds that we hope humans one day send robotic interstellar probes to visit,” Professor Carter said. Once the full expansion is completed, Mount Kent Observatory will have a total of 13 telescopes installed. The University of Southern Queensland is a registered provider of education with the Australian Government.